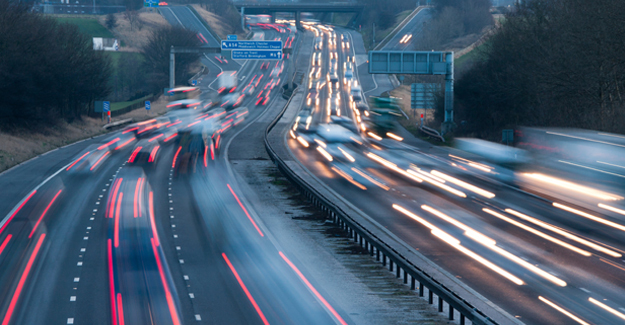 The Highways Agency has proposed that a maximum mandatory speed limit of 60 mph be imposed on sections of the M1 (and also the M3, though this is subject to a separate consultation) to help improve air quality. The consultation envisages that the limit will be lifted in later years as air quality improves with the greater uptake of cleaner vehicles. In its response to the consultation, the RAC Foundation points out that a large amount of the pollution is caused by heavy good vehicles and these already travel at no more than 60 mph. The Foundation also wants to know how closely the new limit would be enforced given that many police constabularies allow some leeway above the official limit.